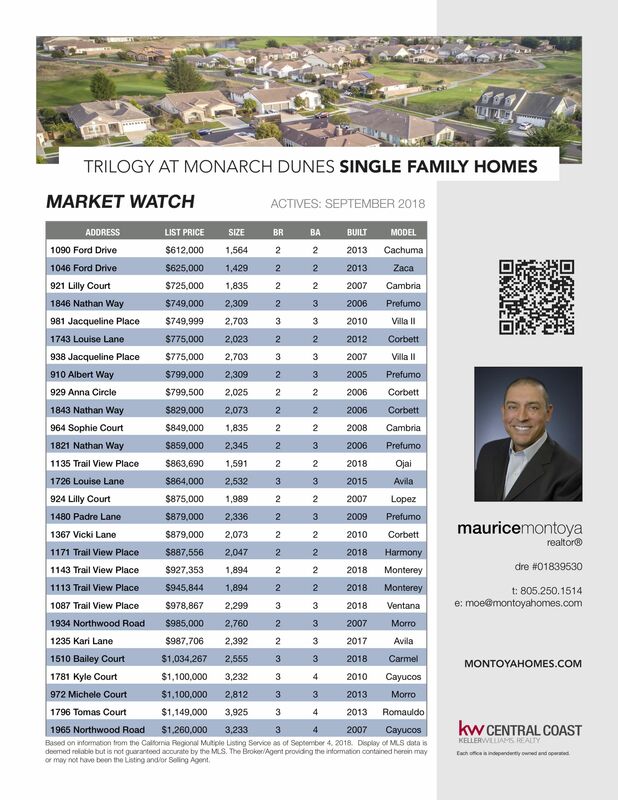 Here is your market watch for October 2018. 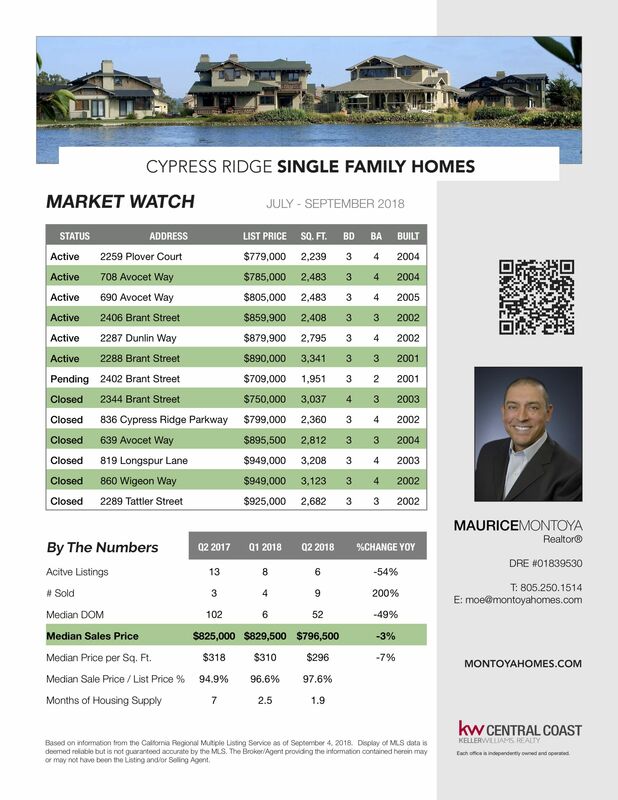 See current active listings, pending listings, and properties that sold in August. 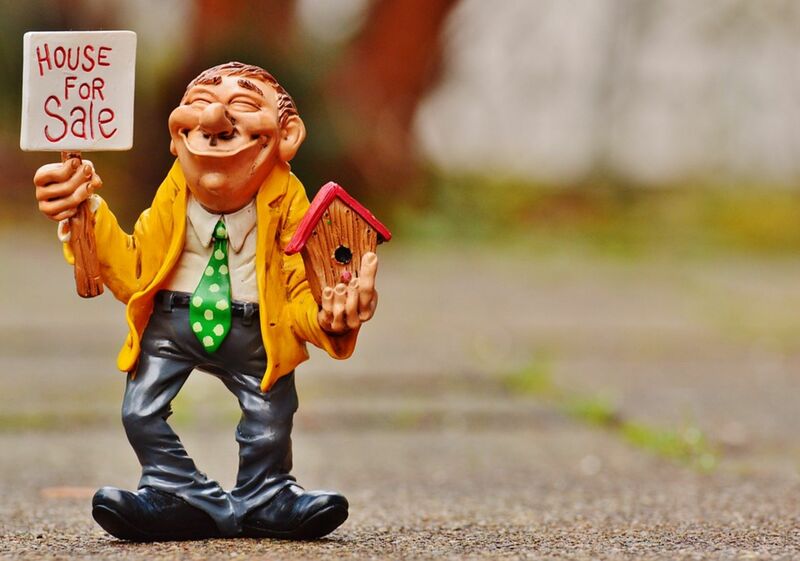 See homes for sale at Black Lake Village in this printable market watch report. 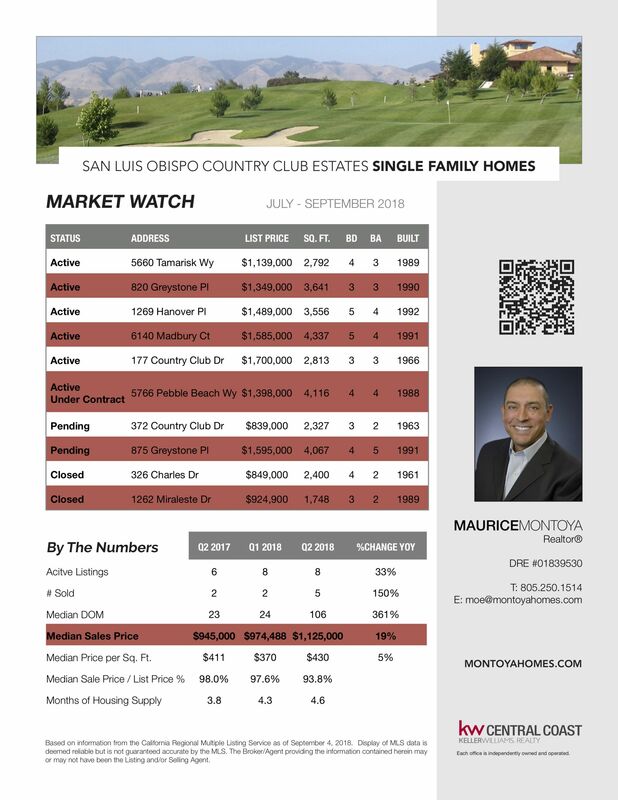 Here is your market watch for September 2018. 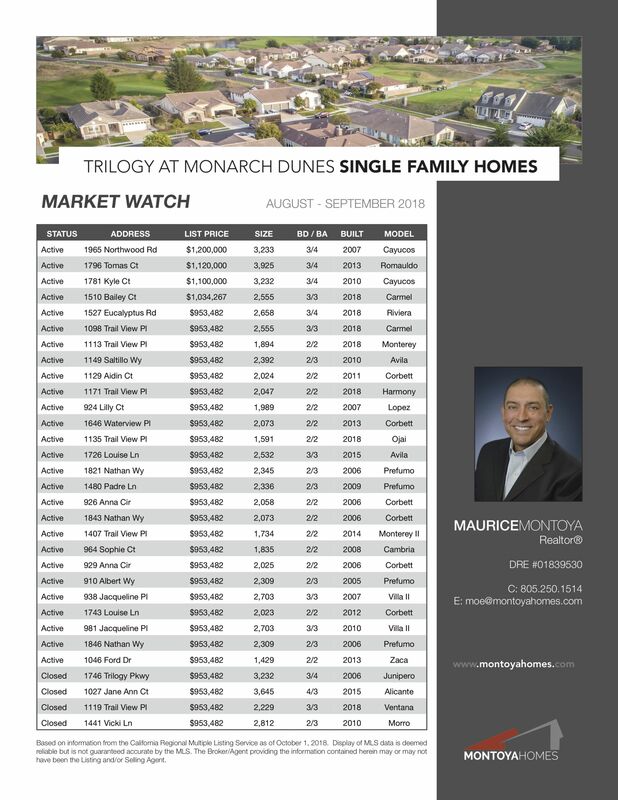 See current active listings, pending listings, and properties that sold in August.